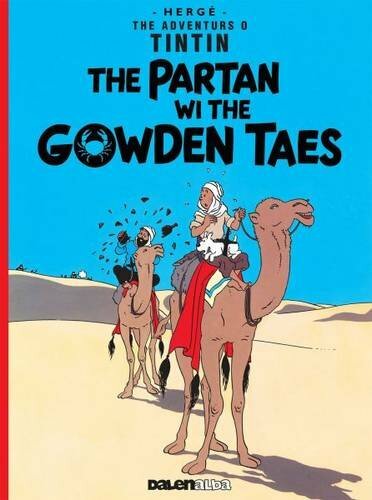 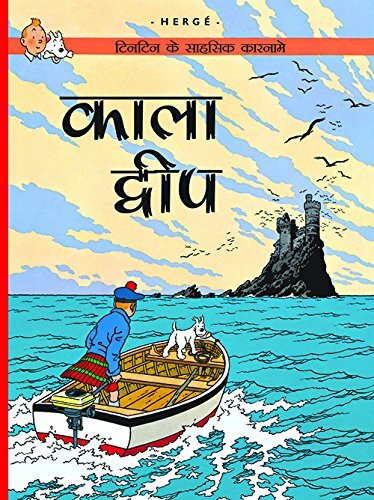 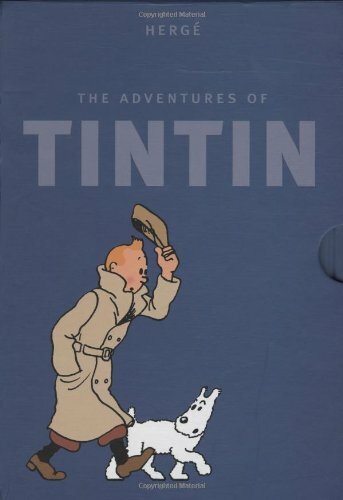 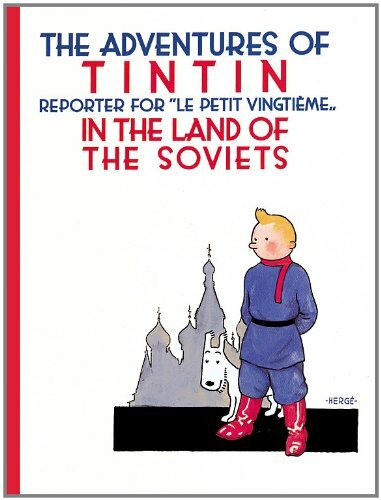 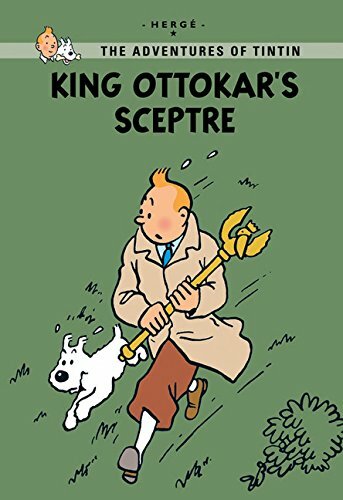 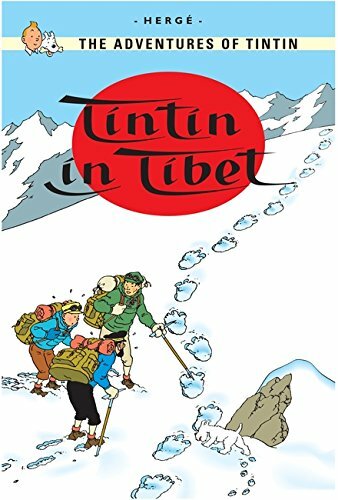 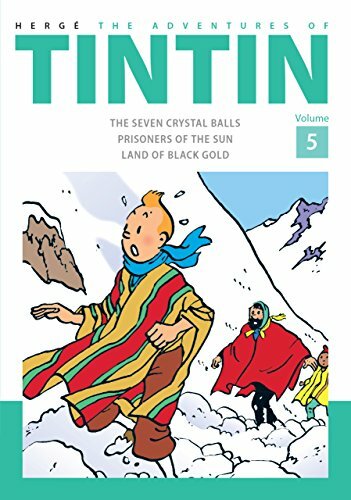 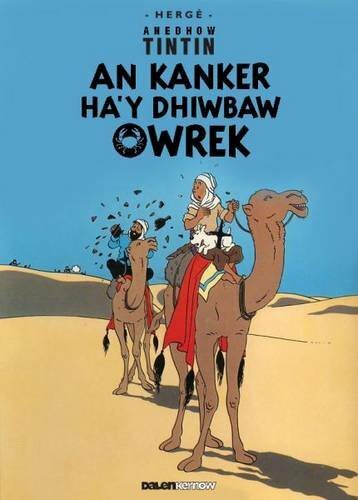 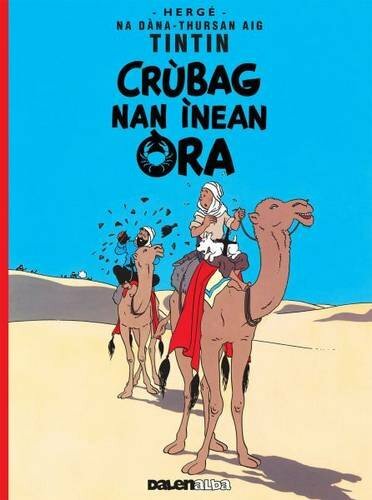 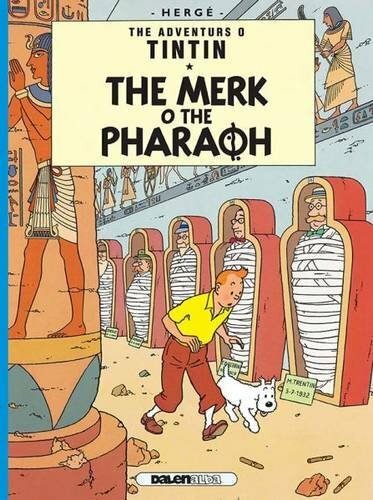 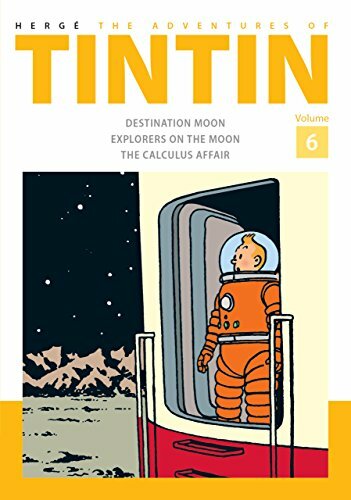 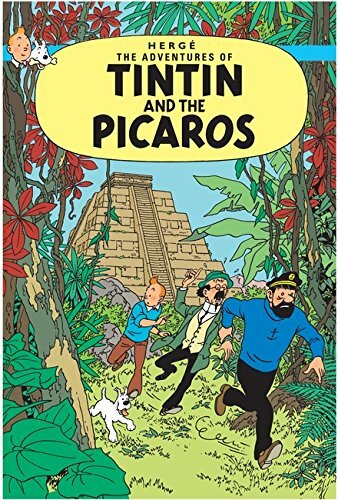 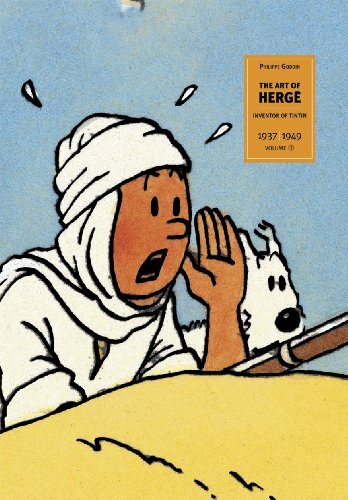 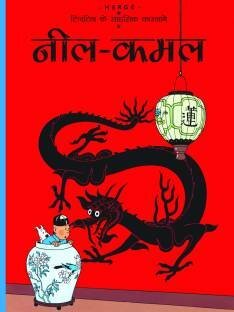 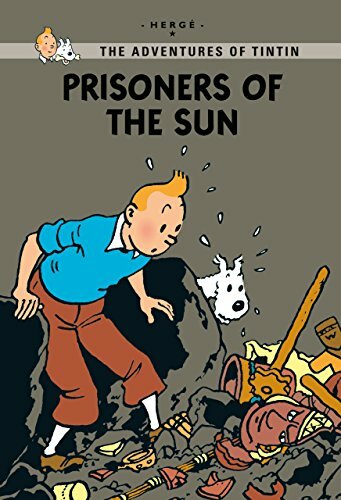 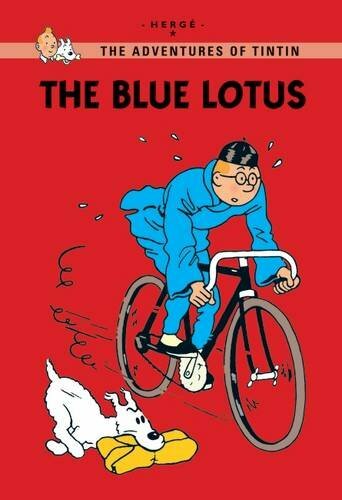 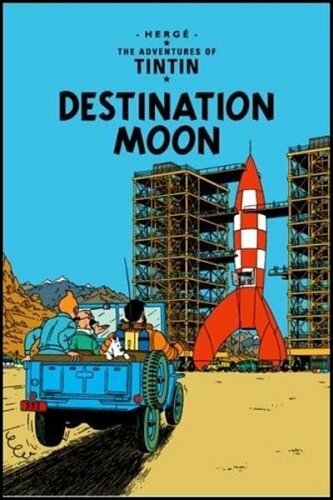 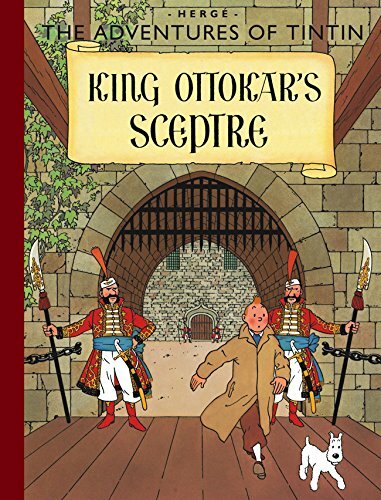 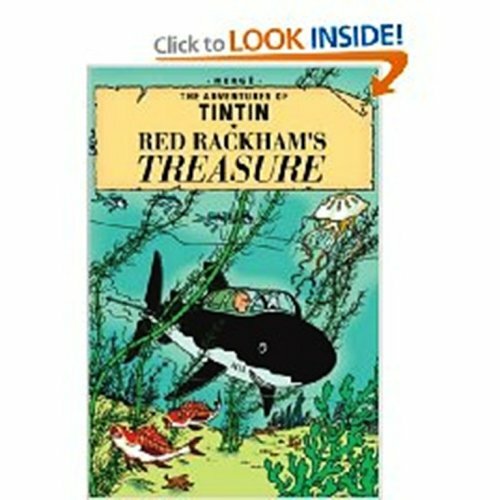 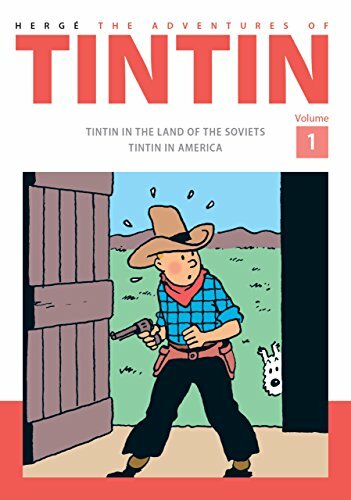 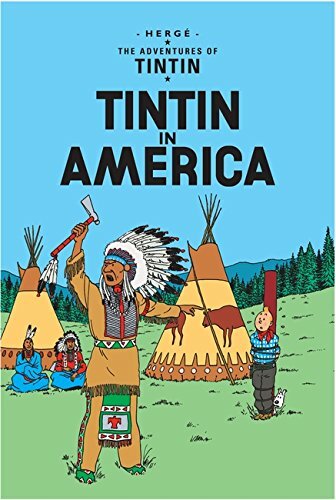 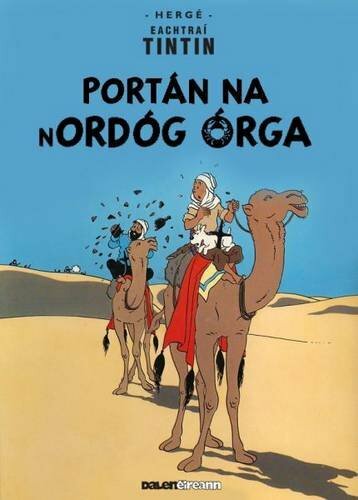 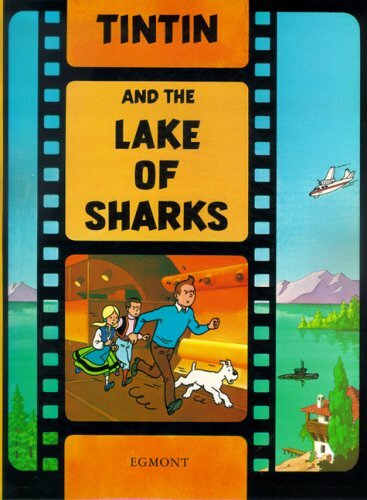 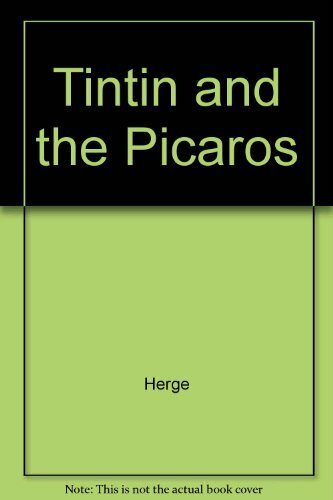 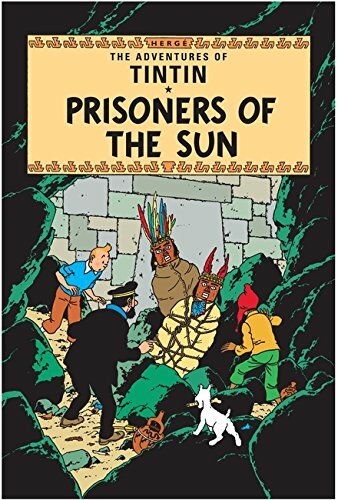 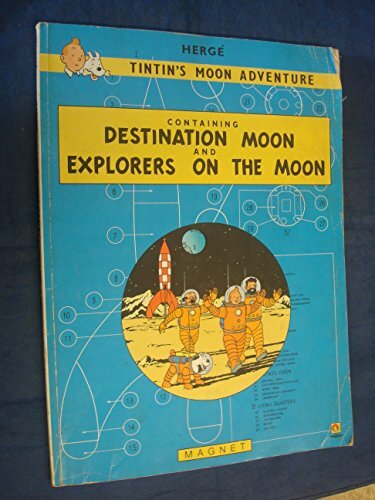 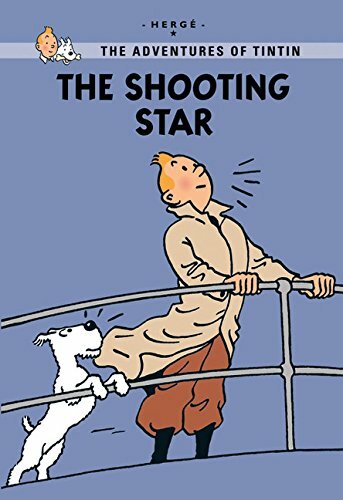 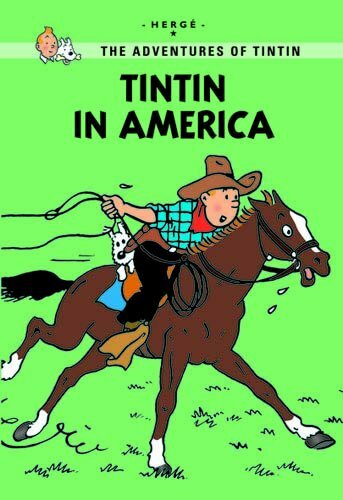 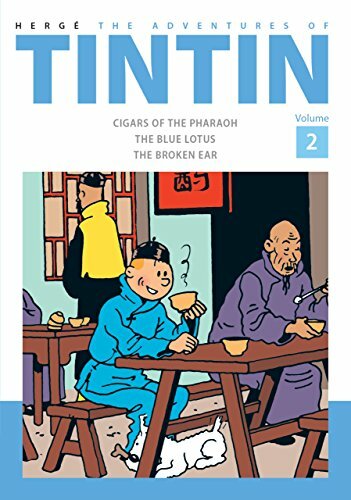 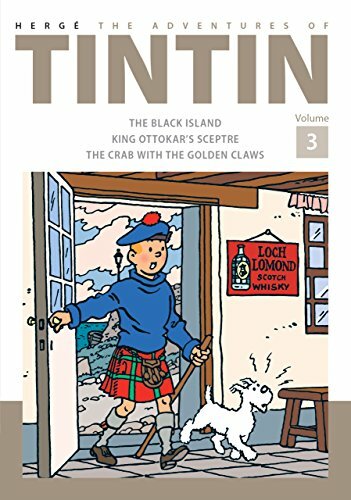 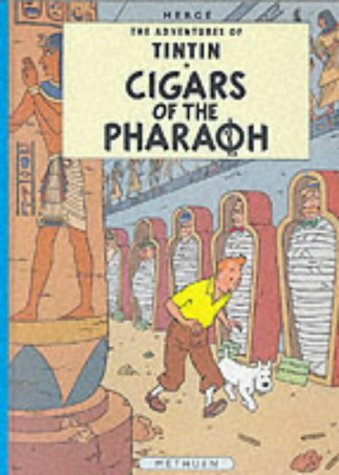 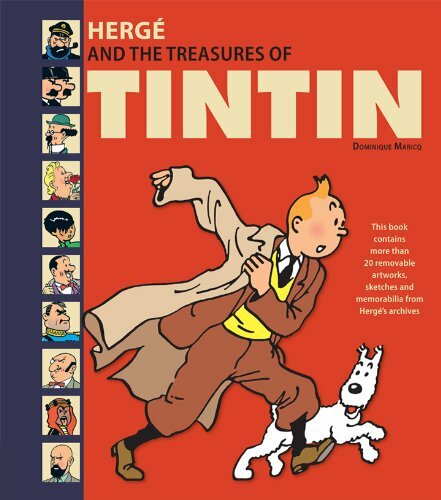 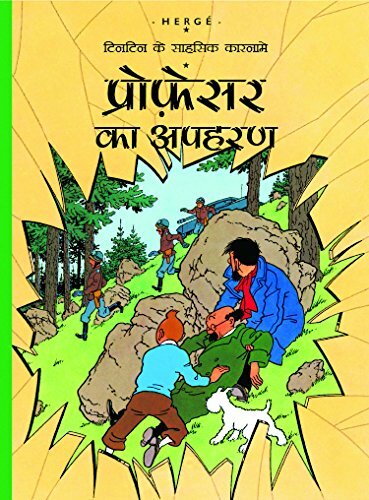 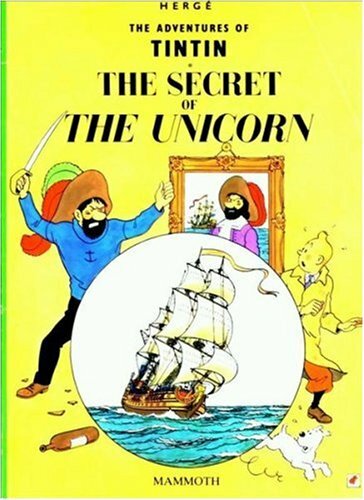 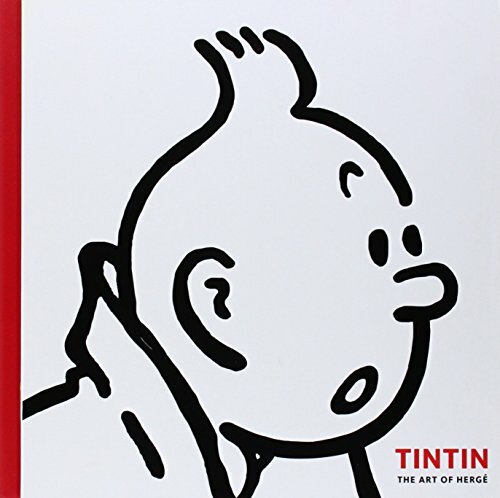 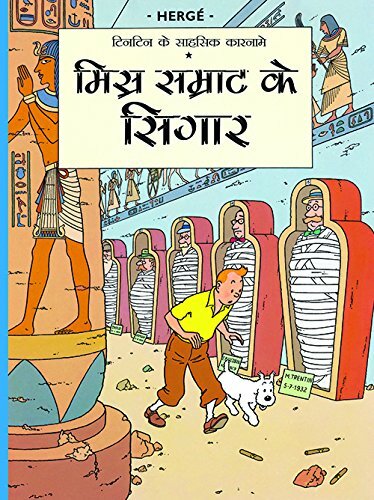 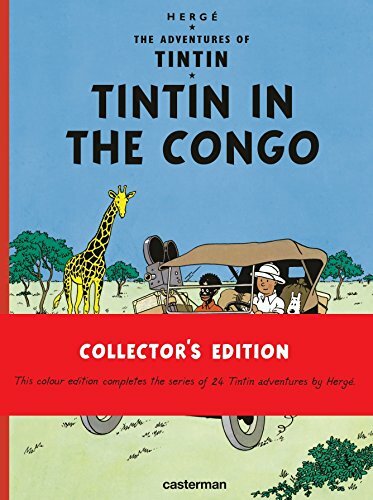 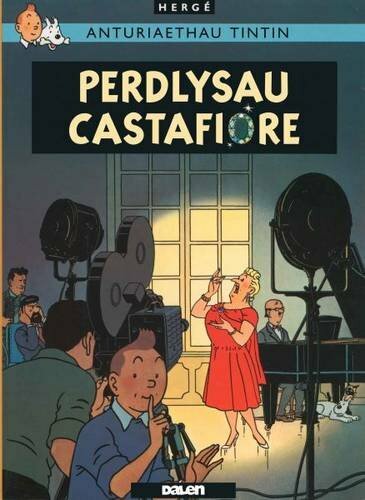 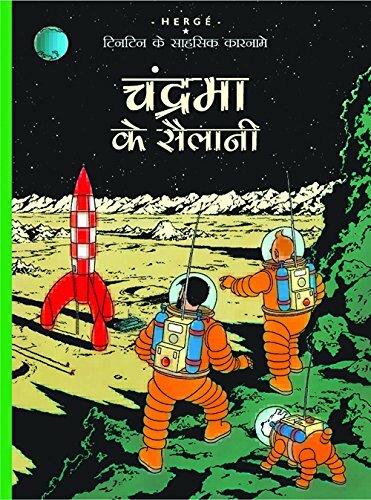 Tintin in Tibet on TheBookSeekers. 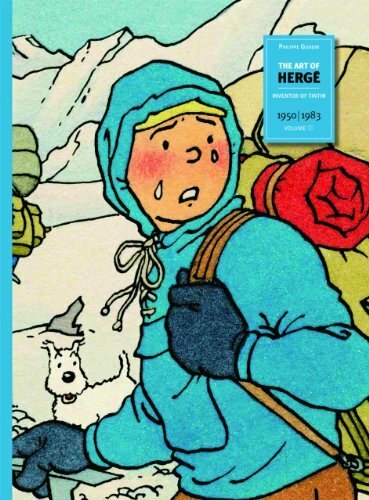 The world's most famous travelling reporter is devastated at the death of a dear friend. 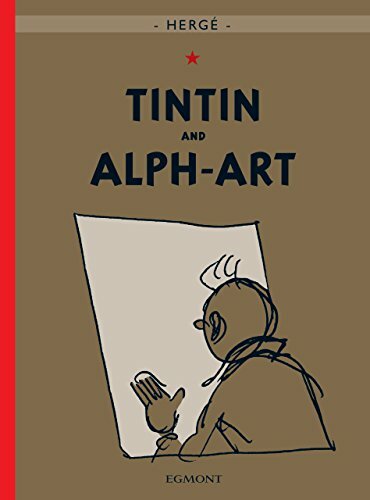 But what if all is not as it seems? 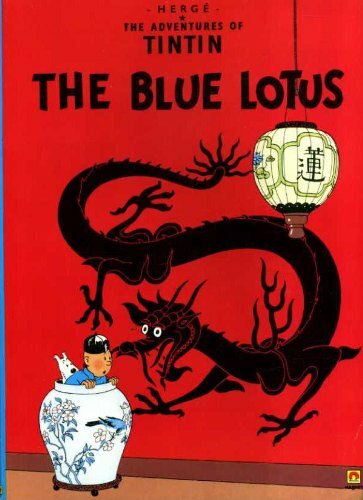 Could Chang still be alive? 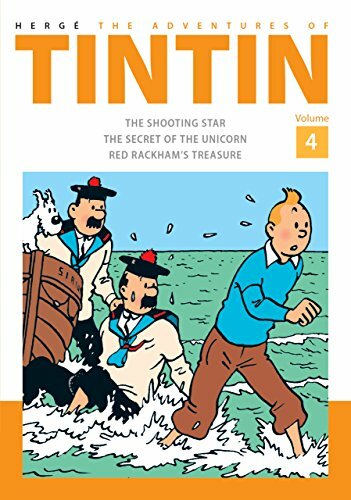 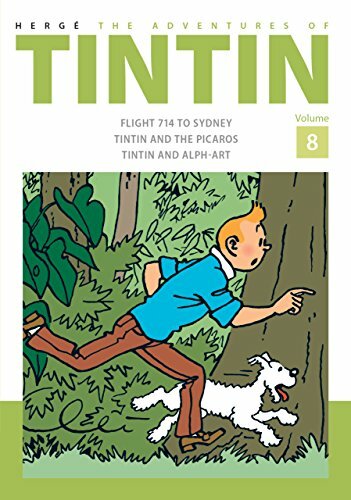 Tintin's friend Chang has been killed in a terrible plane crash and Tintin is distraught. 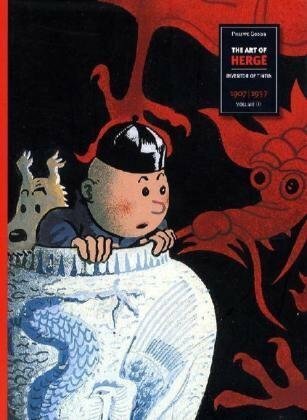 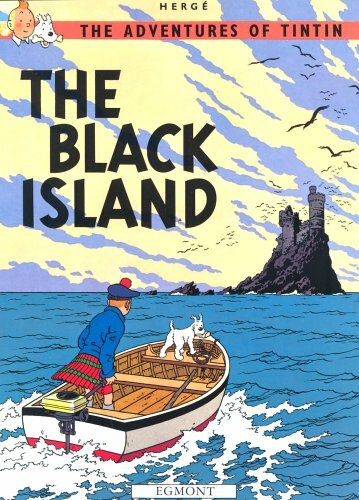 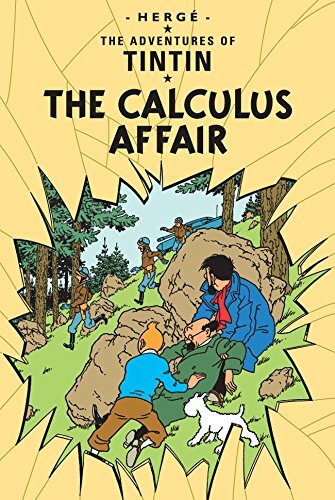 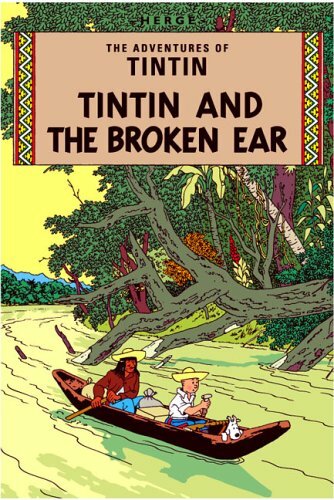 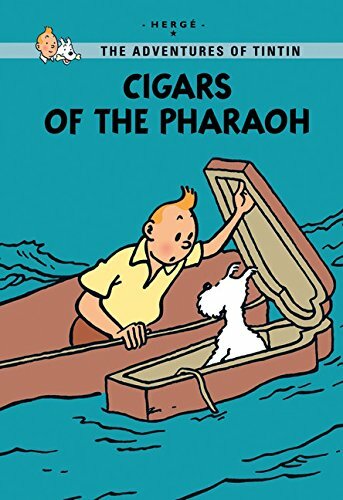 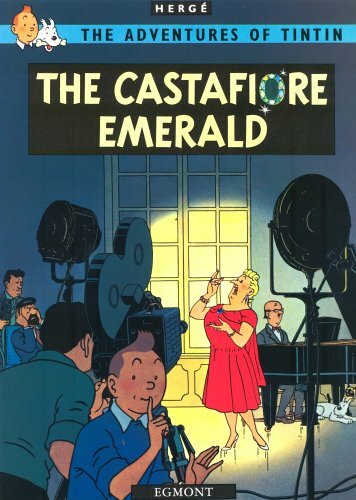 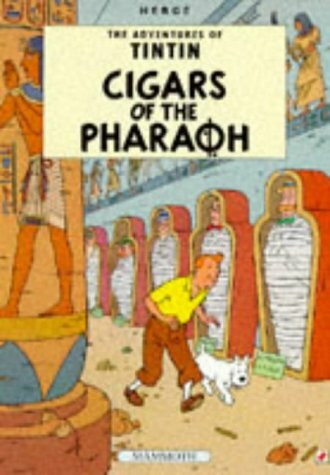 But after a strange dream, Tintin becomes convinced Chang is alive. 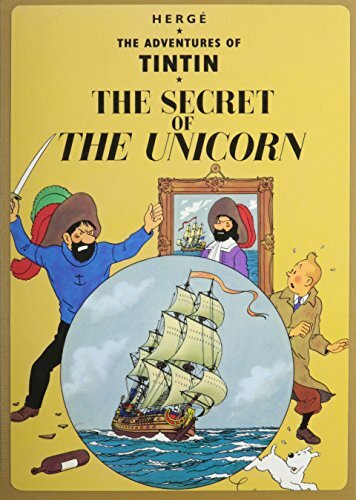 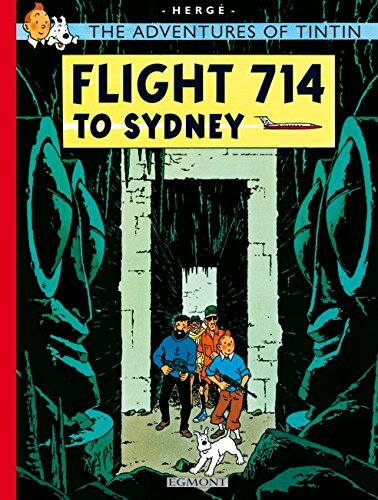 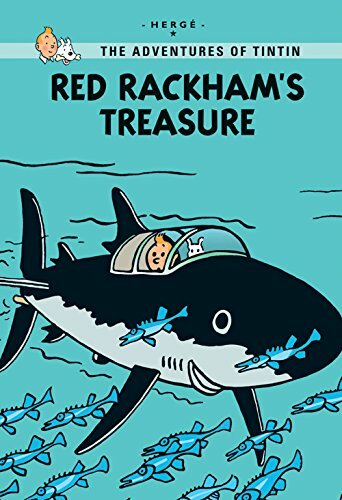 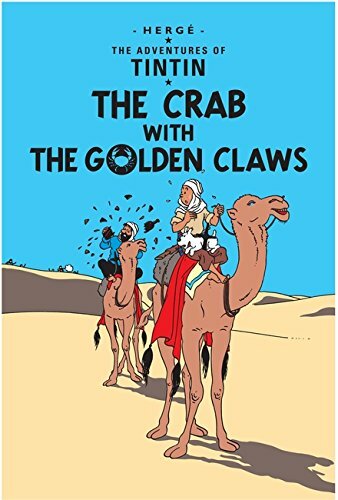 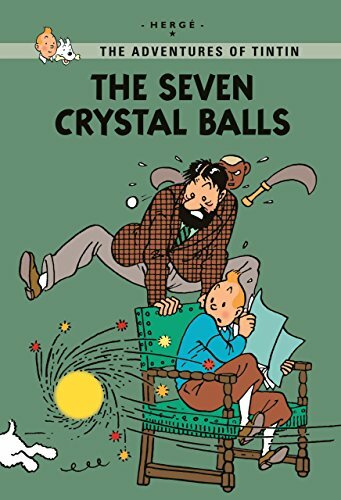 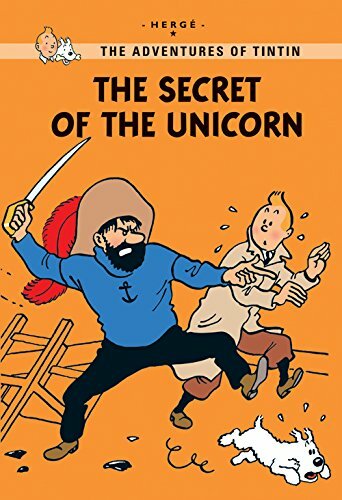 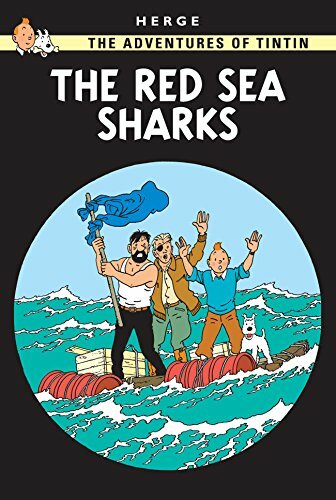 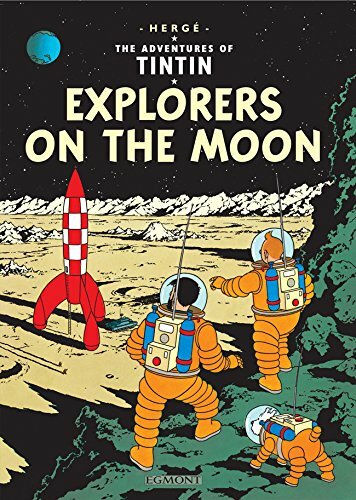 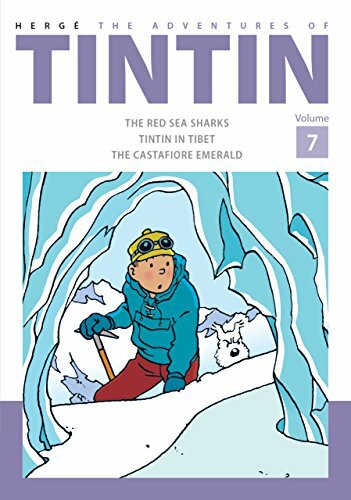 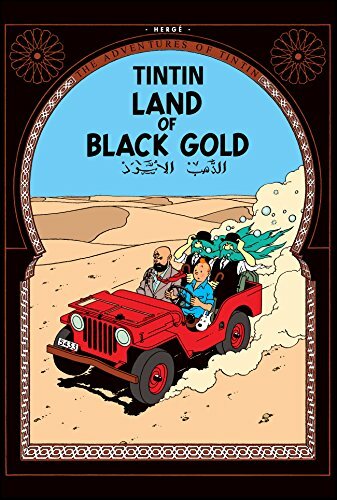 Together with Captain Haddock, he sets out on an impossible mission, an adventure deep into the mountains, through blizzards and caves of ice. 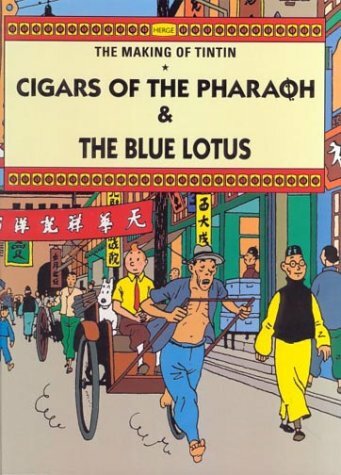 They must find Chang at all costs! 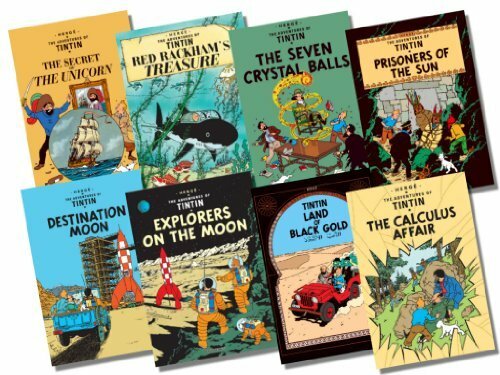 Join the most iconic character in comics as he embarks on an extraordinary adventure spanning historical and political events, and thrilling mysteries.